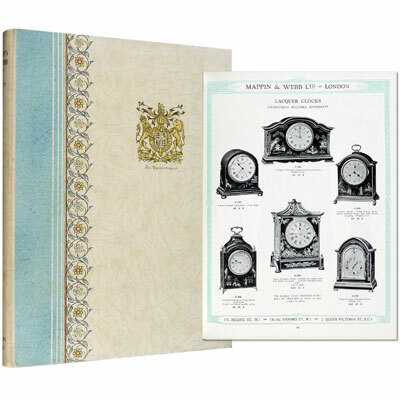 A fine copy of this magnificent, opulent Mappin & Web catalogue, together with the original loose catalogues for Mappin & Webb’s Exclusive Designs in Inexpensive Jewellery and Garrard English Clocks. 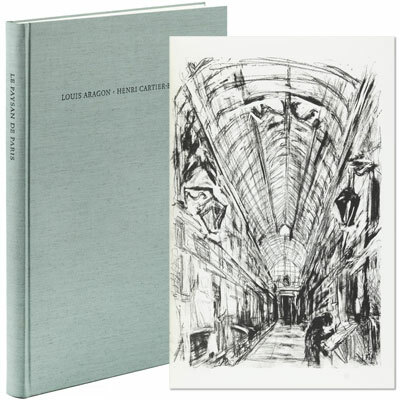 A fabulous treasure trove of art-deco design and 1930’s luxury, with 200 illustrated pages, several full colour plates, from cocktail shakers and cigar cutters to art-deco clocks, and jewellery. A fabulous vintage program, in French, from eponymous Paris cabaret, The Moulin Rouge, noting performances from French crooner Guy Severyns, world famous juggler Rudy Horn, and ‘Les Doriss Dancers’, the dance troupe founded by German choreographer Doris Haug in 1957. Wonderfully illustrated with numerous pages of black and white photographs of the various performers and of the dancers in their elaborate and often provocative costumes. Founded during la belle époque in fashionable Montmarte,The Moulin Rouge was the birthplace of the modern can-can and a popular entertainment destination for artists of fin de siécle Paris. 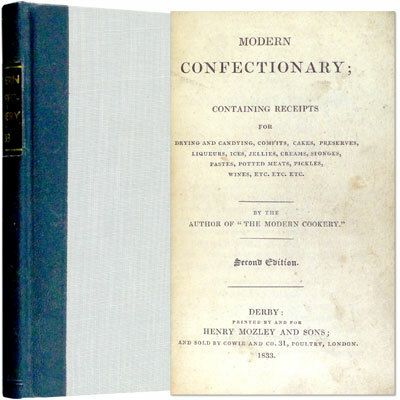 A 19th century guide to healthy eating at home, with chapters including 'Food from Wheat', 'Nuts', 'Animal Food', 'Buckwheat and Millet', 'On Fruits in General', 'The Whortleberry', and 'Expense of Animal and Vegetable Food Compared'.